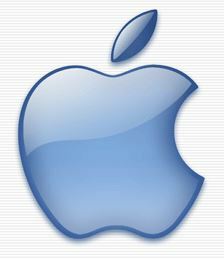 Unlike Windows-based operating systems which are designed to function on a wide variety of computer models, Mac OS operating systems are designed to be used solely on Macintosh computers. The first operating system of its kind can be traced back to 1984. At that time MS DOS by Microsoft, which was in partnership at the time with IBM, had already started selling their flagship PC DOS. The Mac OS differed from Microsoft’s version in that it had a wholly graphical user interface. The standard at the time was a command line interface. The Macintosh OS is said to have played a major role in popularising the new generation user interface on computers. 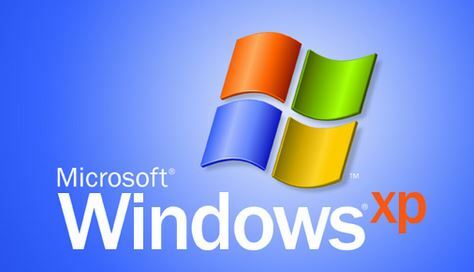 Between 1984 to 2000, the operating system underwent major changes to improve its performance. The versions released between the two periods is referred to as the Classic Mac OS, while recent releases are categorised as OS X. The very first version was released in 1999 and mainly used for servers. The consumer desktop version followed in 2001. Mac OS at this pointe supported two types of processors that include Intel based and PowerPC based processors respectively. Just like Microsoft, Apple faced heavy criticism when switching from Classic Mac o OS X from users. Upon upgrading from the classic Mac OS to OS X, users found the interface clumsy. They added that certain features previously available in the predecessor were removed, hence the system wasn’t as intuitive as expected. Another problem associated with this upgrade was performance and incompatibility with programs that ran on the earlier versions. Therefore, many continued to use the classic Mac OS for a long time. In the second quarter of 2005, Apple Inc. announced that Macintosh computers would stop using PowerPC based processors and instead transition to Intel based processors altogether. During this same time, the organisation indicated that more testing would be conducted on Intel Macs to ascertain their performances before rolling them out to the consumer market. The move resulted in the introduction of the iMac, MacBook Pro and Mac Mini respectively. Since most Mac OS systems run on the x86 interface, it became easier for other developers to try and design computers that emulate Macintosh computer performances. Steve Jobs and his team made it almost impossible for certain programs to run on Macintosh computers hence why other players in the market decided to design computers that allow installation of the same operating system and programs that run in it. Macintosh clones in the market today include Motorola, Psystar and UMAX among others. The reason why Mac OS was popularised as an independent design embodied with a whole new different concept was the fact that it differed in terms of interface and use with MS-DOS, which was its earlier competitor in the 1980s. Generally, DOS used text based command lines while Mac OS used graphic controls that included, but were not limited to using a mouse to achieve similar results as per those embodied in DOS mode. The Mac OS, while increasingly popular, still only has a relatively small market share. This has made the OS unpopular with virus and malware developers since the returns are comparatively small. As a consequence, Mac OS is known to be relatively free from viruses and malware.